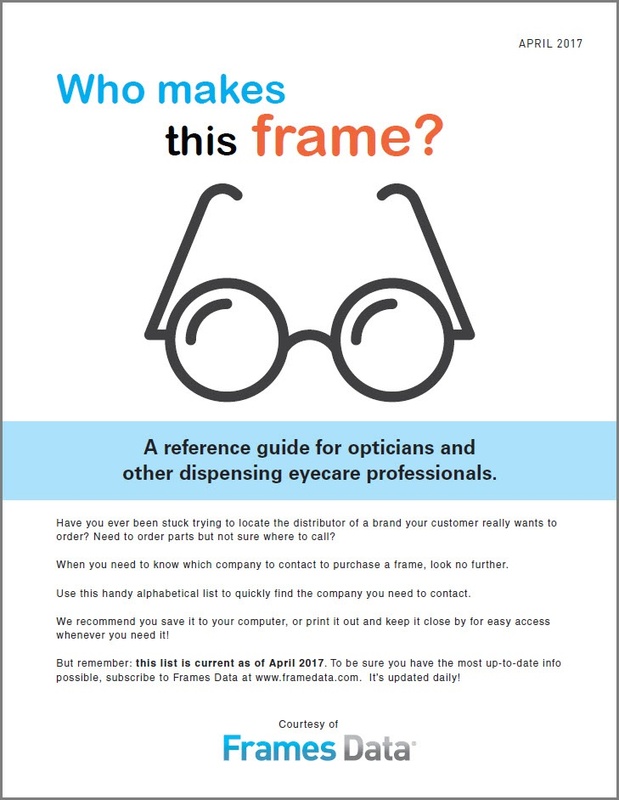 Get the RECOGNITION you deserve at work? 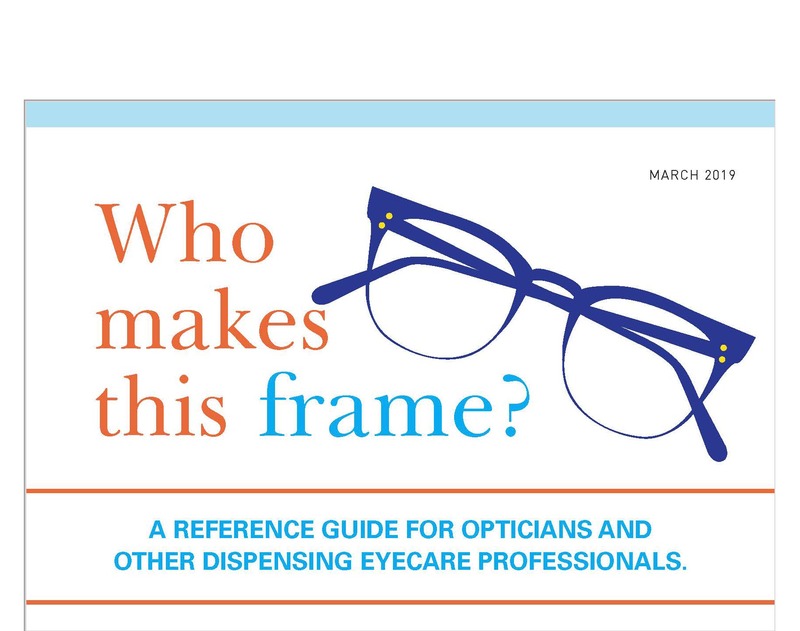 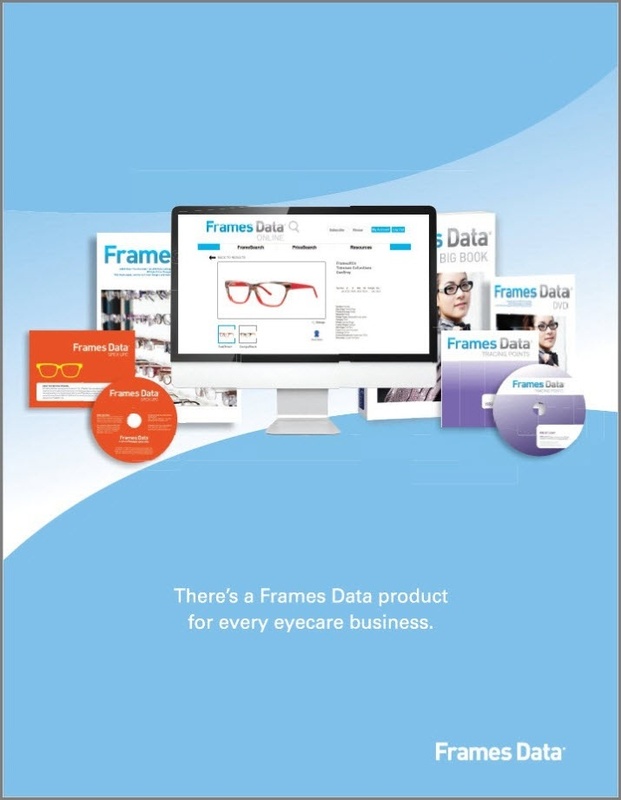 With a little help from Frames Data, you can be the next break-out star of your optical practice. 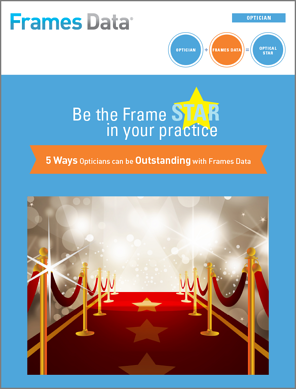 Learn the 5 ways you can be Outstanding in this FREE eBook.